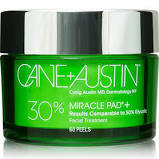 A more intense facial treatment that gently exfoliates and retextures skin while helping to rebuild collagen. Skin luminosity and vitality are restored, revealing a clear, more radiant complexion. Ideal for all skin types. 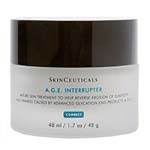 This highly concentrated anti aging formula will stimulate and boost collagen production while smoothing fine lines and wrinkles. 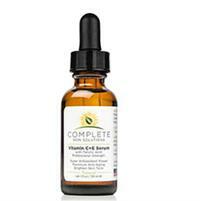 Hyaluronic Acid combined properly with Vitamin C, literally makes your face look two decades younger in weeks! Neocutis Lumiere Bio Restorative Eye Cream with PSP is an intensive line smoothing eye cream with PSP and age minimizing actives energizes, which revitalizes and rejuvenates the delicate eye area. Promotes healthy, natural lashes & brows in just 4-6 weeks! 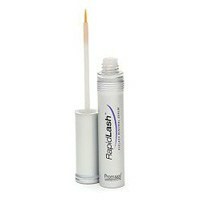 RapidLash offers fast results that help turn brittle, short or sparse lashes into fuller, thicker-looking lashes and brows! 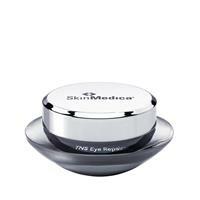 SkinMedica TNS Recovery Complex 1 ounce is an innovative treatment gel. 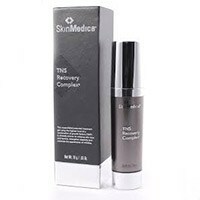 The SkinMedica TNS Recovery Complex helps to reduce the appearance of fine lines and wrinkles by enhancing your skin tone. Good for all skin types. 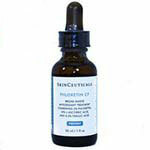 SkinCeuticals developed A.G.E. 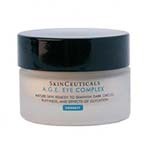 Eye Complex to help mature skin fight the visible signs of aging around the eye area. 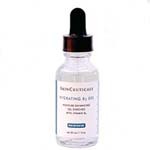 The SkinCeuticals A.G.E. 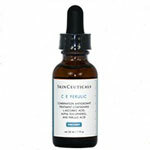 Eye Complex is a cream to treat crow's feet, dark circles, and puffiness. 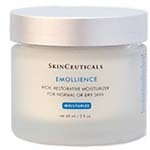 SkinCeuticals Emollience is rich, restorative moisturizer for normal to dry skin. Formulated with an exclusive selection of natural extracts and oils, the Emollience is rich and restorative moisturizer is perfect for use on dry skin. 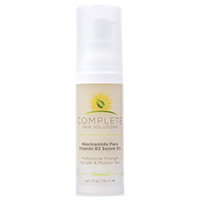 Prevents premature signs of aging and corrects existing photodamage. Prevents cell mutation by shielding skins DNA.